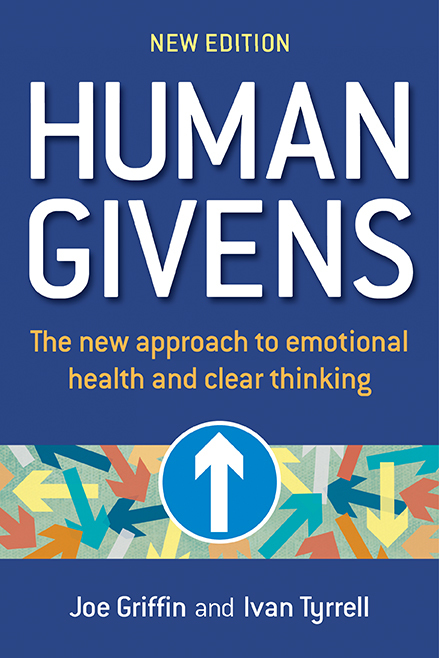 Many of the articles featured in the archive section of this website, come from our journal: Human Givens: Promoting emotional health and clear thinking. Please Note: This offer is limited to one per person. By submitting your details you agree to receive our monthly enewsletter. You can unsubscribe at any time. Community psychiatric nurse Liz Potts describes her experience as one of the few primary care professionals in Coventry using the human givens approach. Read Mike Beard's therapist account of Nina's treatment.